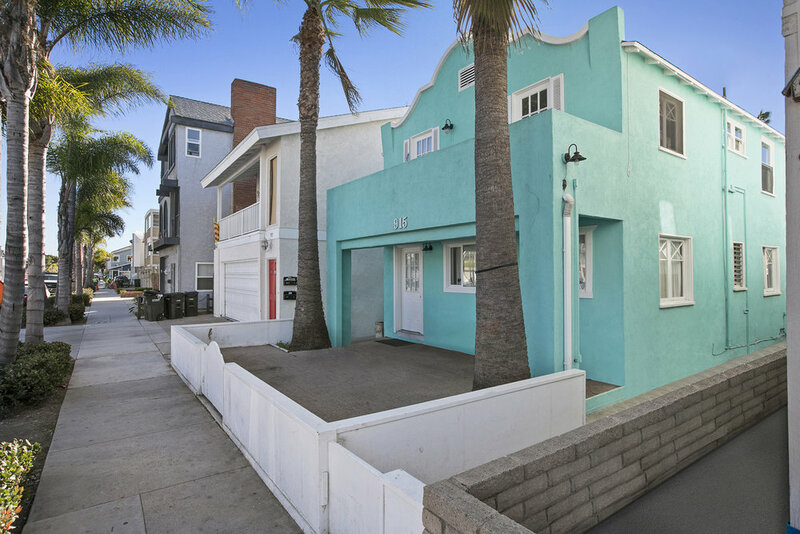 Charming beach house tri-plex being offered at a 5% cap rate. 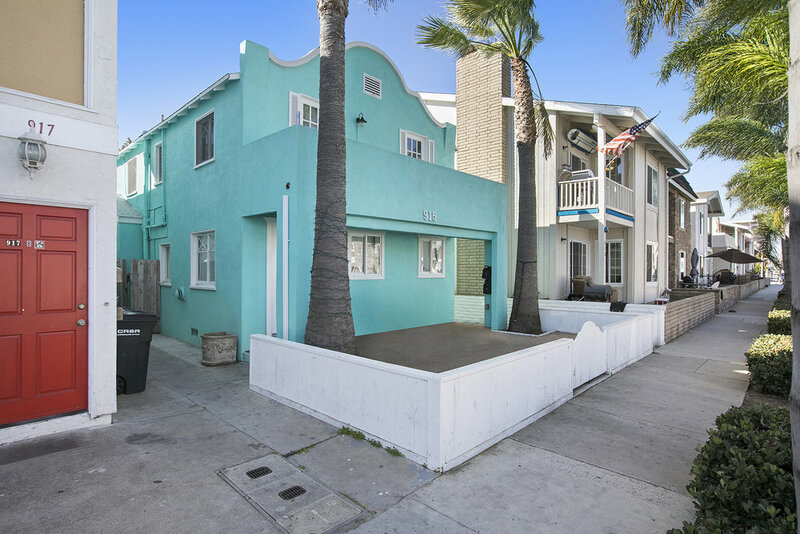 The property is conveniently situated near the beach, bay, Balboa Park, and Balboa Village. Excellent outdoor space for two out of the three units as well as two storage units on the property. The light and bright upstairs unit has peekaboo ocean views over the Balboa Park. 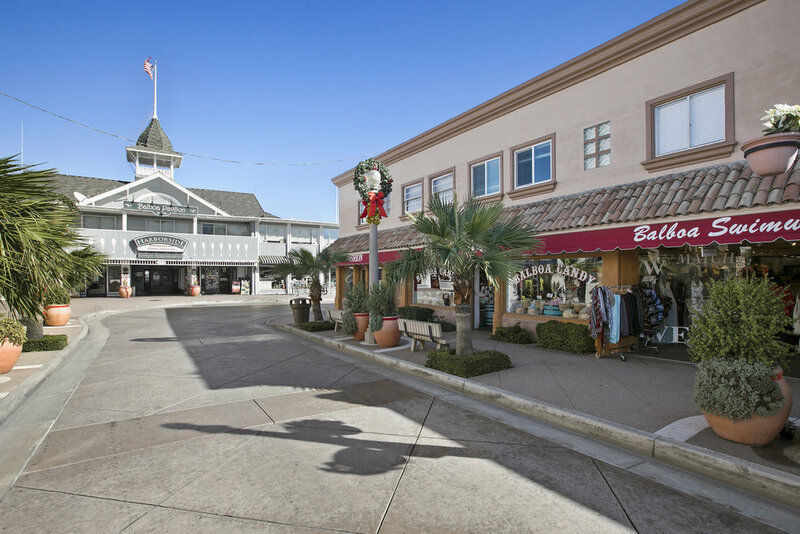 Downstairs has a large front patio with ample space for large seating area or entertainment space. Back studio is a stand alone structure and has excellent closet space. Coin operated washer and dryer shared amongst the three units and owned by seller and may be sold with the property. Tenant occupied and tenants are unaware property is listed. Please do not disturb.